1500+ Canberra Drivers Taught by Apex Driving School. 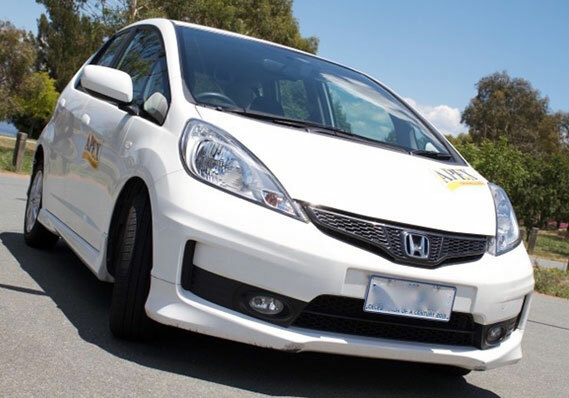 APEX Driving School has been teaching driver education in Canberra for over 25 years. APEX is now bringing the future in driver training directly to ACT residents. With the best instructors in town, APEX is well known for offering every level of driver-ed to every kind of learner driver, from those who have never touched a car before, to those who just want to brush up on their driving skills. APEX instructors are accredited, experienced and extremely skilled when it comes to driver training, whether it be in one of our dual controlled cars, or your own vehicle, you’ll be safe with an APEX instructor. APEX has brought Canberra kids into the future by offering them the unique opportunity to train in a driver trainer simulator! APEX is now offering Canberra the unique and extremely beneficial Early Driver-Ed Program – this program is available through select schools and community centres in Canberra. Thanks for checking us out, please have a look through our website, and if you have any further questions, please don’t hesitate to contact us. Book Today! Call or Text your name and suburb to schedule a lesson and start learning to drive today! 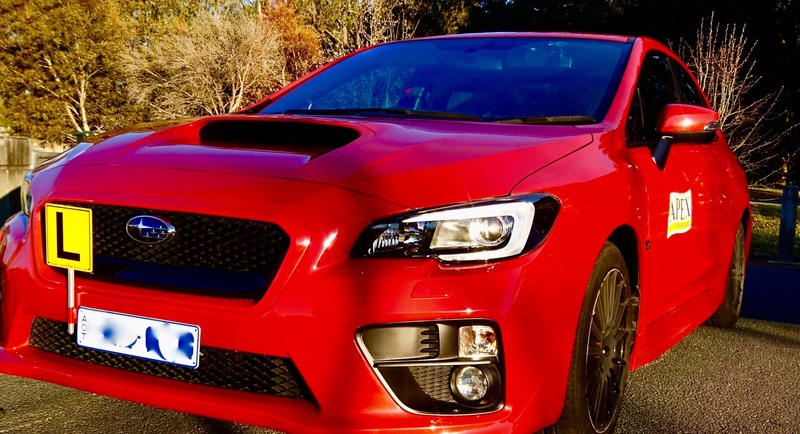 Why not learn it in one of our fun and exciting Subaru WRX's! Our 2011 Honda Jazz is a great place to start!